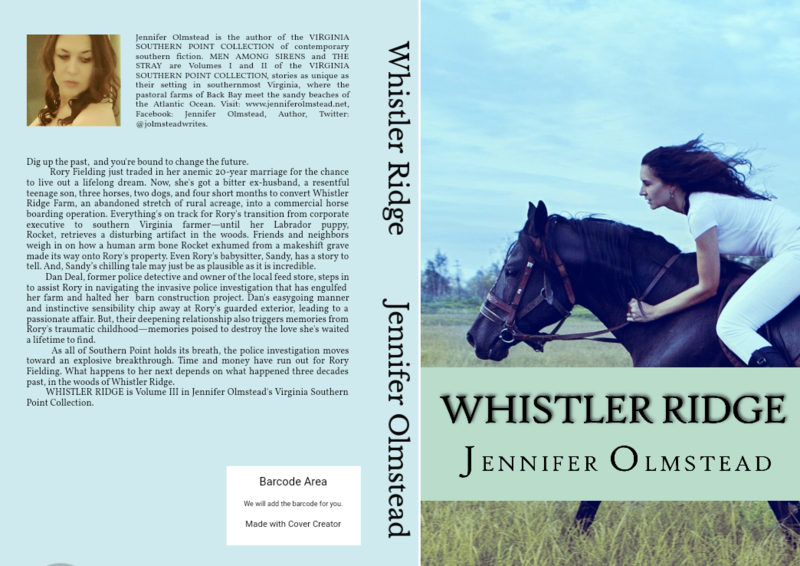 Jennifer Olmstead - Join our Mailing List--Be The First To Hear About Book and Events! 29th from 11-5! Gifts with Purchase, personalized books for you and holiday gift-giving, and more! Fiction you wish was reality. Join our Mailing List--Be The First To Hear About Book and Events! OUR BOOKSTORE for Author-signed books, Posters, Mugs and Bookmarks! Readers: Share your photos of the U.P. WELCOME TO SOUTHERN POINT--PHOTOS AND MORE! Please take a moment to sign up for our email list so you can be first in line to receive news about book sigings, promotions, book specials and coupons! Copyright Jennifer Olmstead 2017 and Titan Press. All rights reserved.